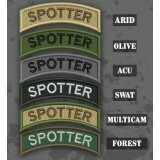 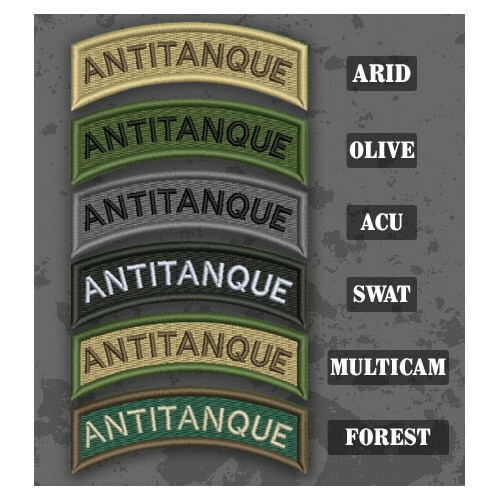 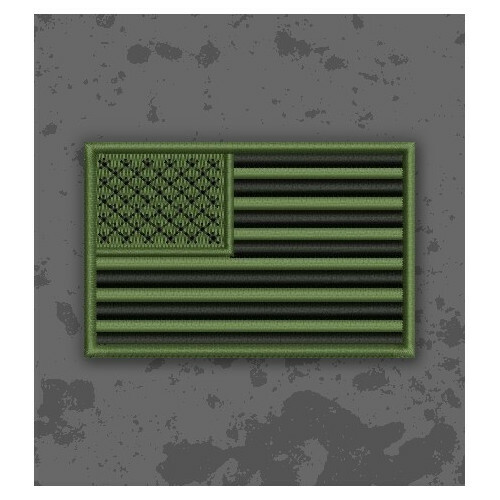 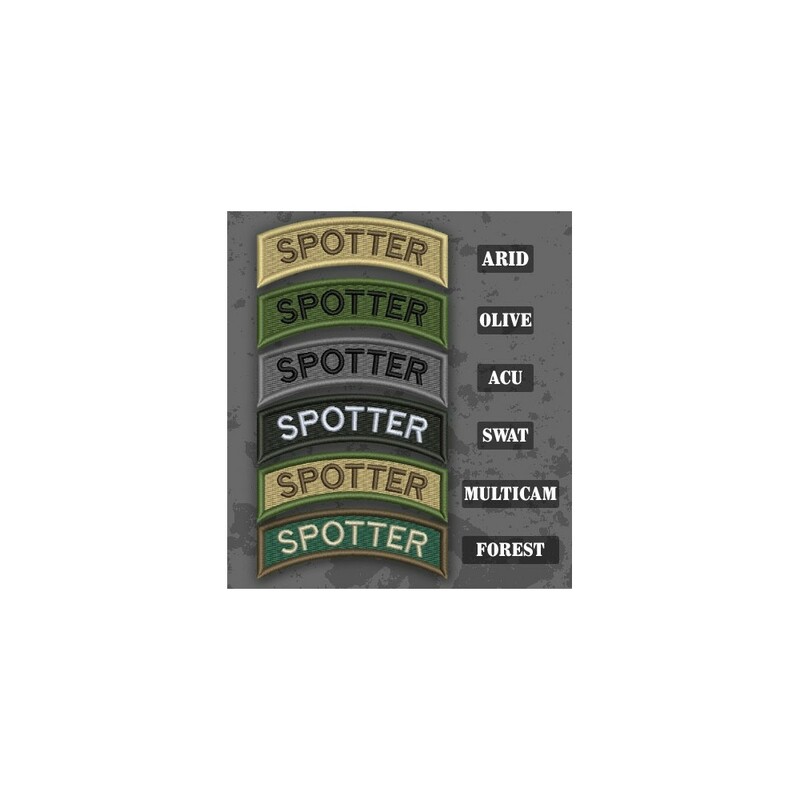 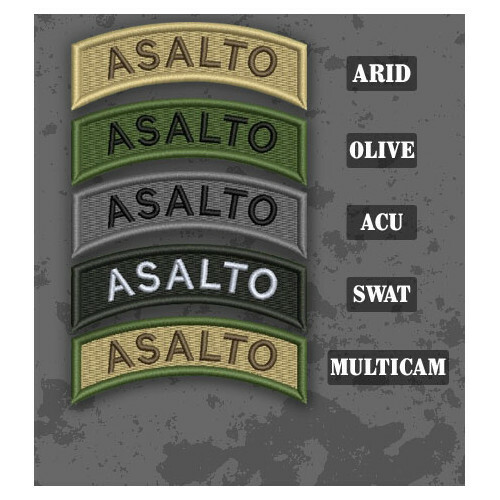 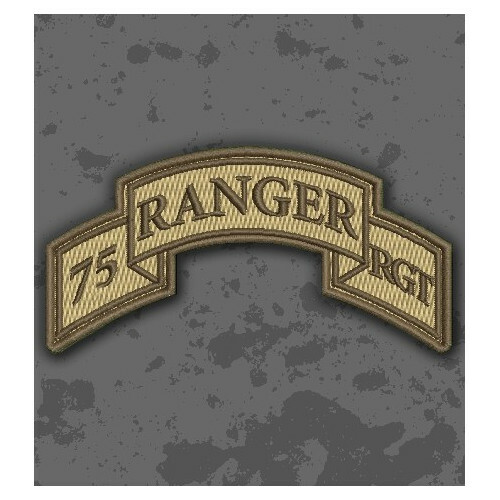 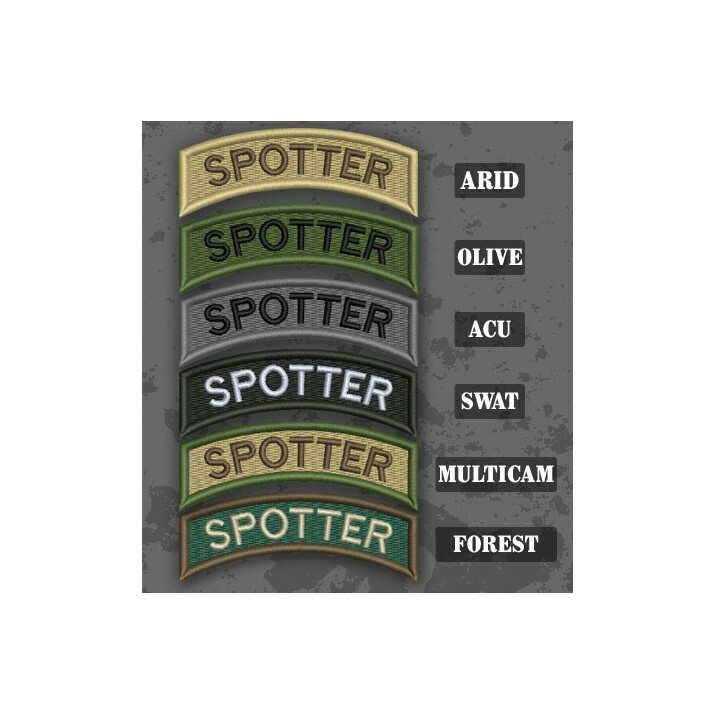 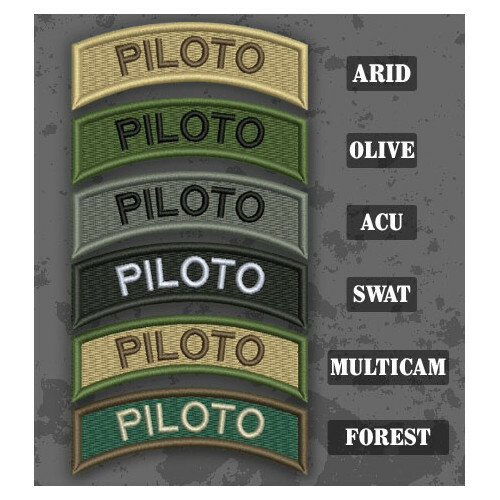 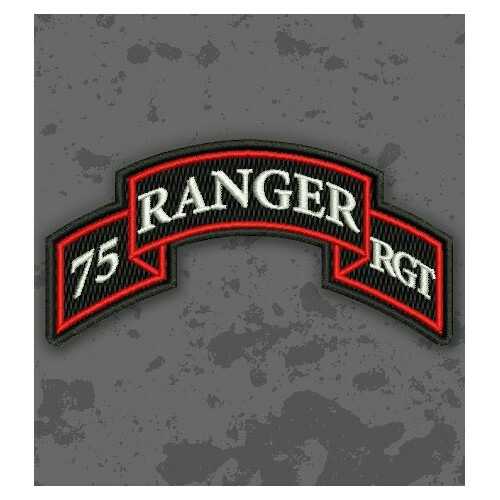 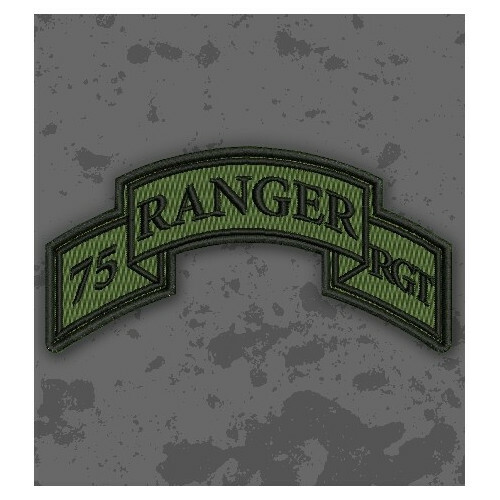 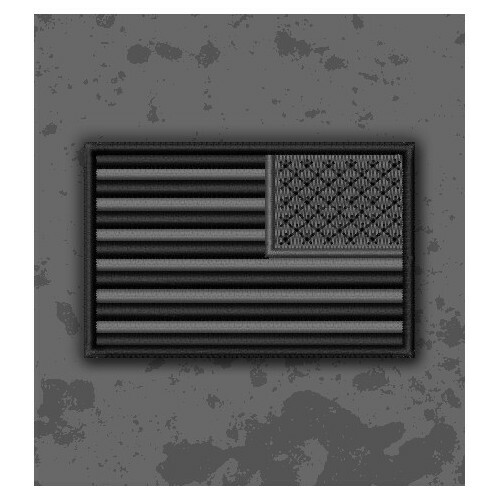 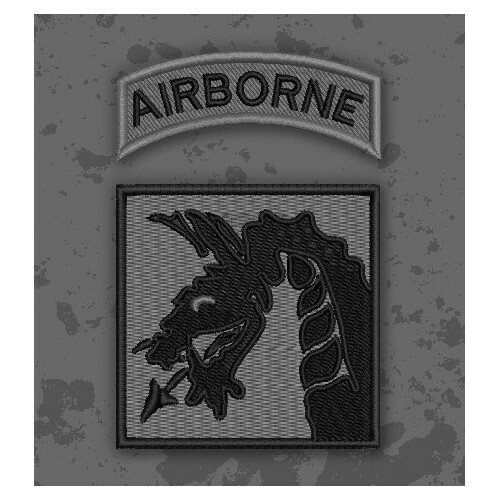 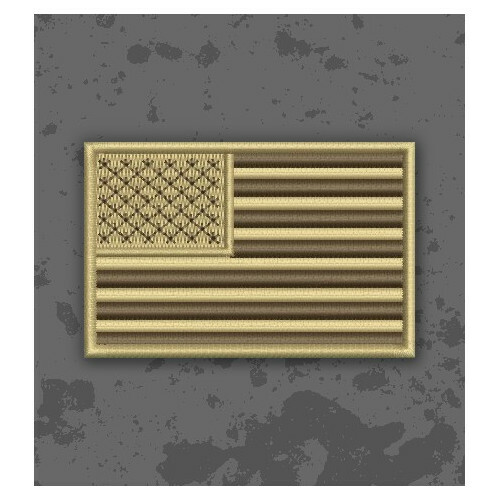 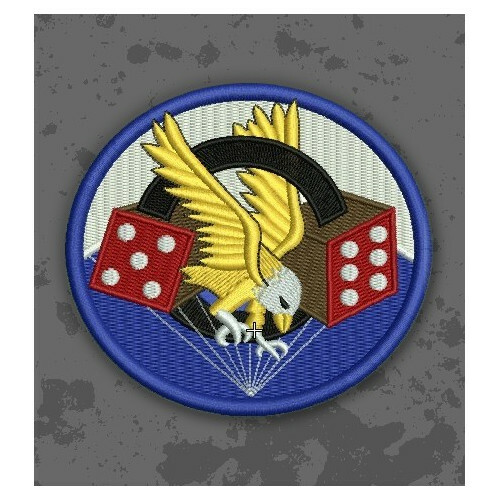 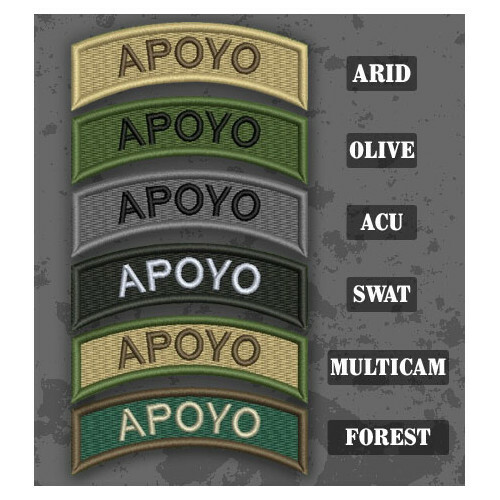 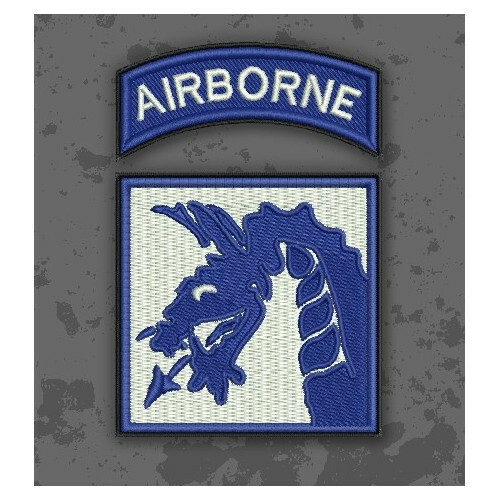 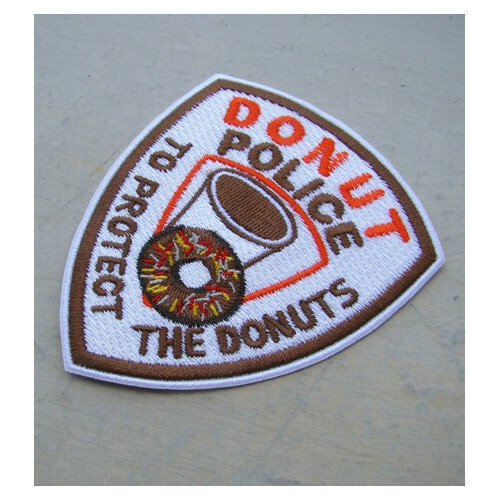 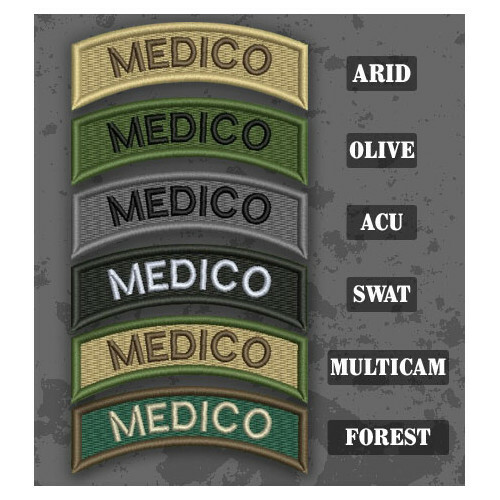 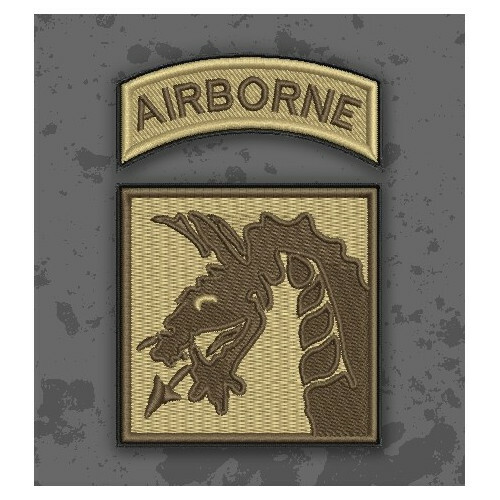 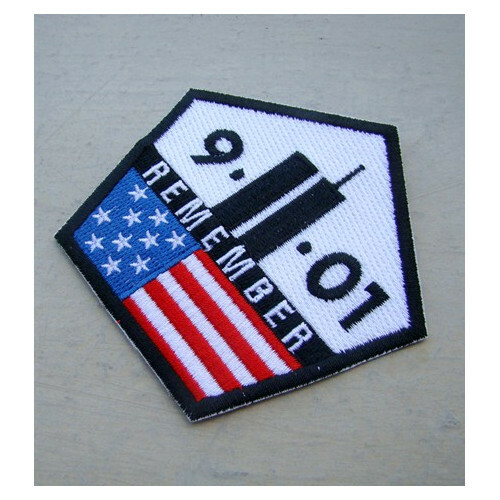 Spotter Shoulder Tab Patch in different color variants. 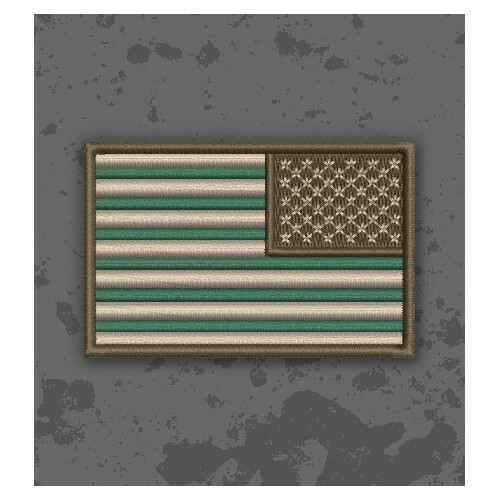 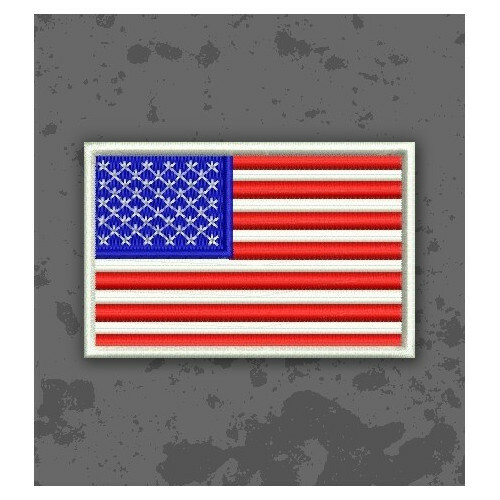 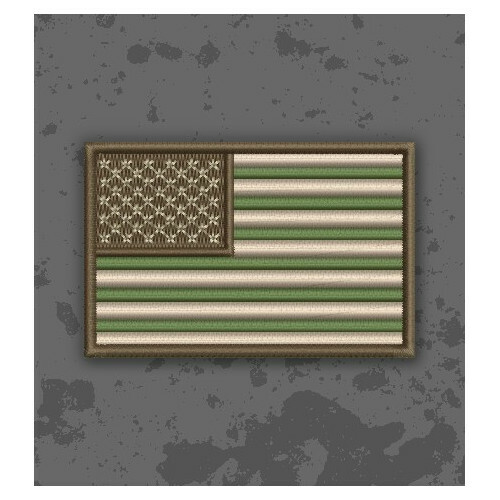 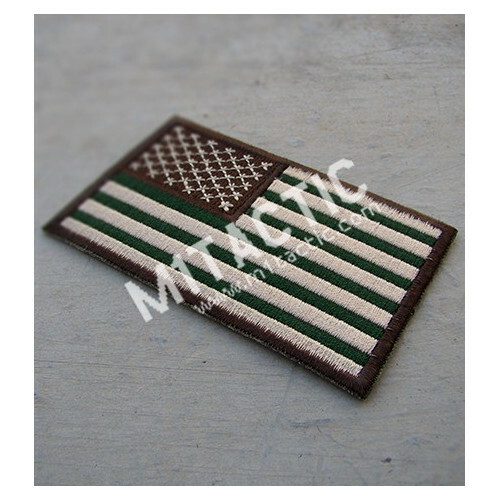 Choose the camouflage and backing (for sewing or Velcro). 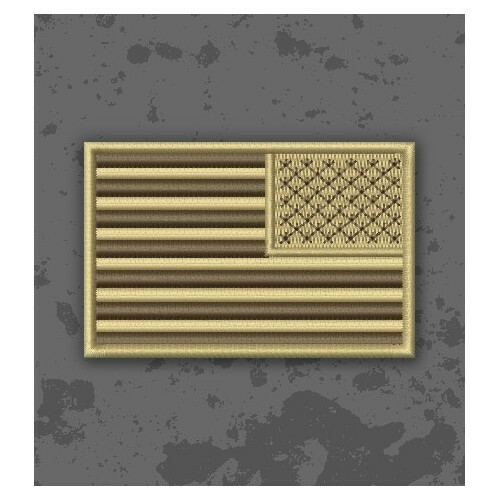 Check out the rest of tabs from our catalog.